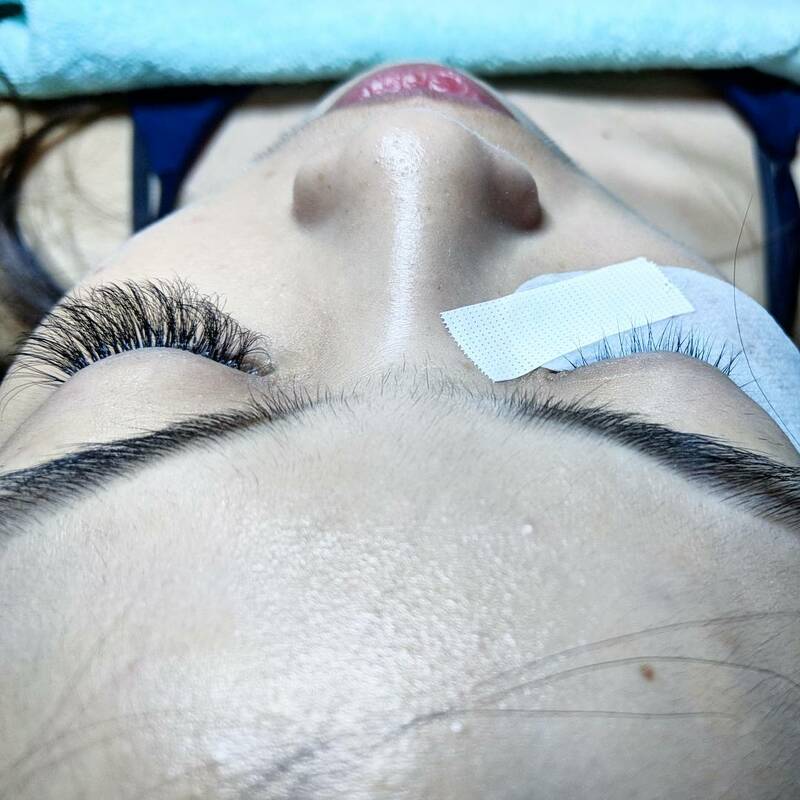 With the rise in popularity of eyelash extension salons, gone are the days when sticking on (often uncomfortable) falsies was the only way to get long, fluttery eyelashes. Personally, my experience with them have been decent so far, and I love that they let me look a little less unglam even sans makeup. Like every other aesthetic-based service though, an experience with eyelash extensions is highly dependent on the skills of the stylist. I’ve personally seen sloppy jobs where the end result looks clumpy, or where lashes end up falling out in awkward batches. But perhaps the most horrifying incident I’ve heard about was when someone went temporarily blind for 2 weeks after a session. 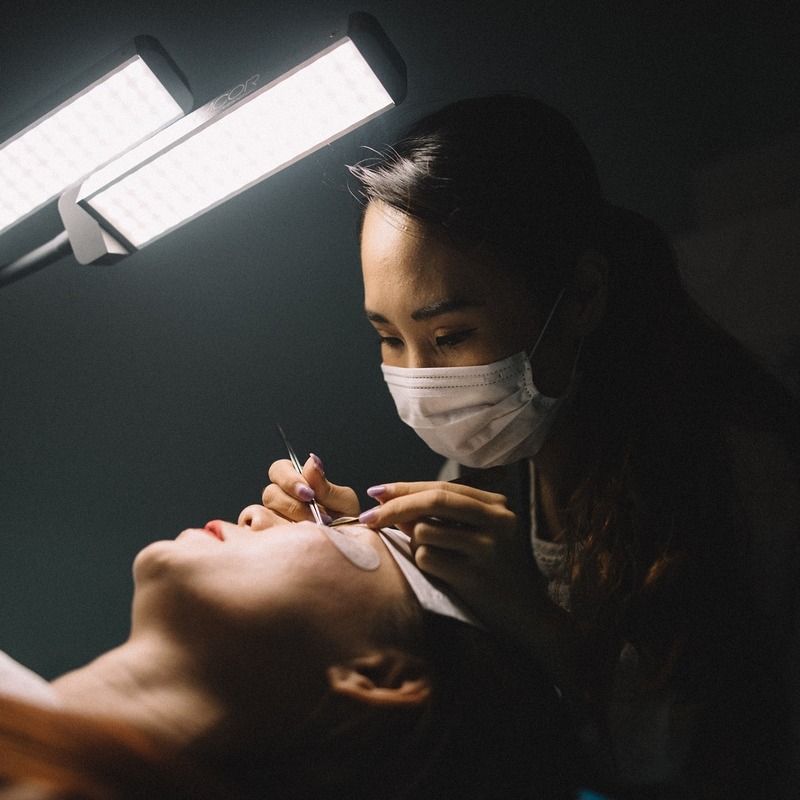 According to a report, nail instead of eyelash glue was used, and the stylist got her to keep her eyes open throughout the entire process, when the standard procedure is that one’s eyes should be shut until the glue dries. 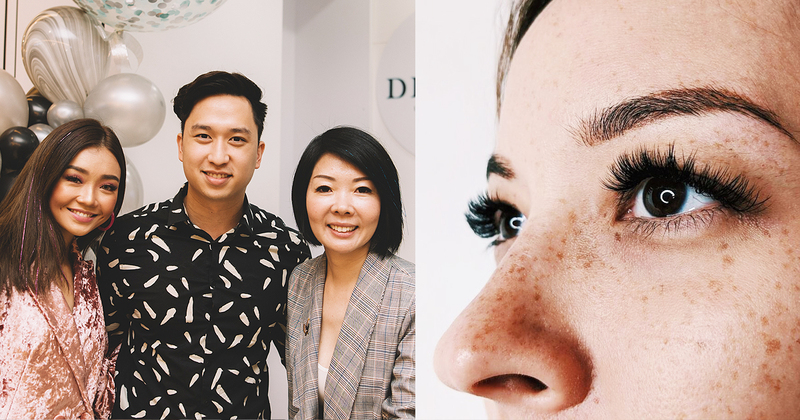 As a former air stewardess with Singapore Airlines, co-founder of beauty salon chain DR. LASH Gwendolyn Toh has had eyelash extensions “for as long as [co-founder and husband Marcus Goh] can remember”. [For example, stories] about how people lose their own natural lashes together with the extensions and end up having no eyelashes of their own! As both of them harboured a common wish to “start something by [themselves]”, the idea of starting a beauty salon specialising in eyelash extensions soon blossomed. Roping in Marcus’ contact from work Michelle Chen, who possessed years of experience running beauty salons, the trio had a meeting and soon after, DR. LASH was born. 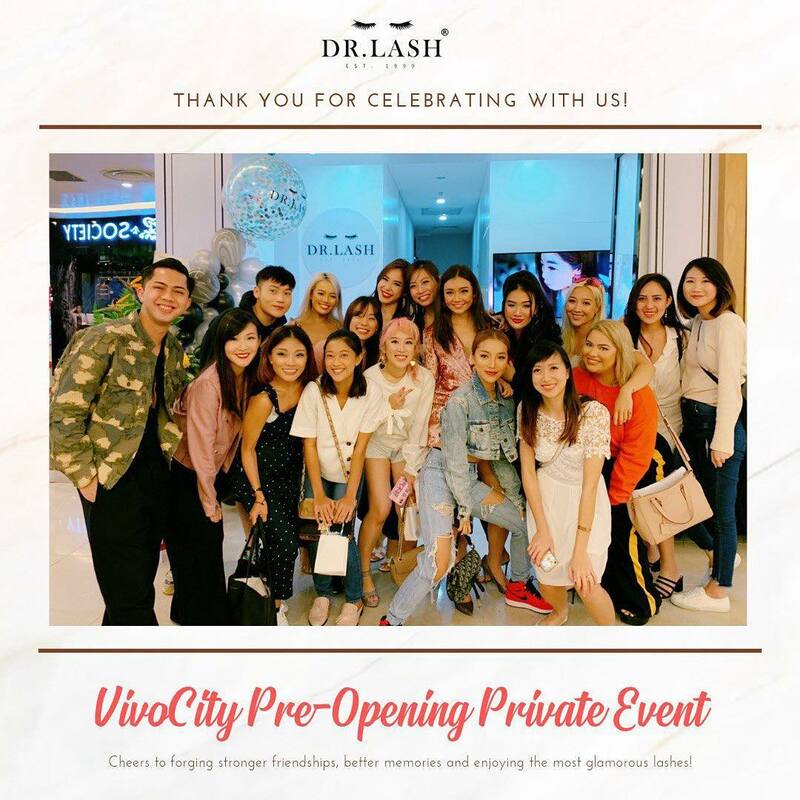 The rationale behind the name is because, just like how we go for consultations with medical doctors, DR. LASH’s concept focuses on the “health of customers’ own natural lashes, providing private rooms for every single customer, coupled with excellent service and quality work”. 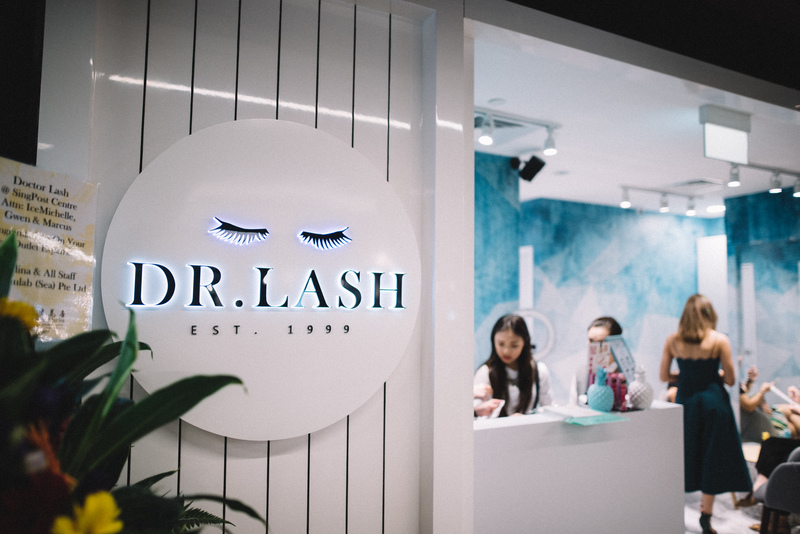 Every aspect, from private rooms for every customer, choice of music, premium quality lash extensions, top serums in the market, best lighting to even the humidity of the room are things that the team takes into consideration. “The idea of setting up a business at a young age, is of course, scary,” reminisced Marcus. Their first outlet, opened in Dec 2017, came from a 6-digit investment with most of the costs coming from renovation and buying equipment. 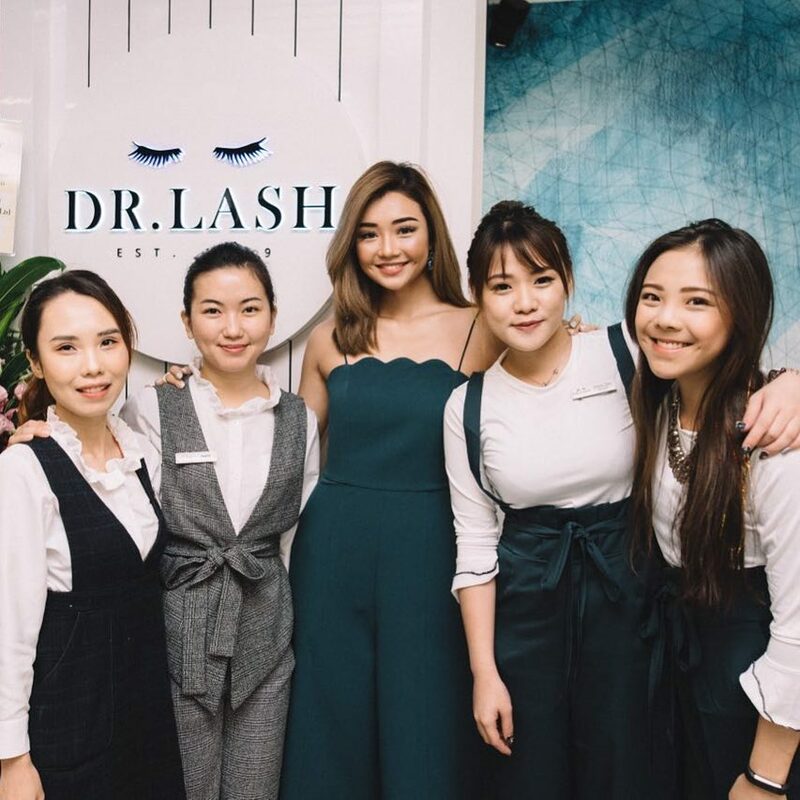 Not wanting to take the easy way out by hiring staff who were already skilled in the art of eyelash extensions, Gwendolyn went to learn the art herself so that she would be able to personally ensure the quality of service at DR. LASH. 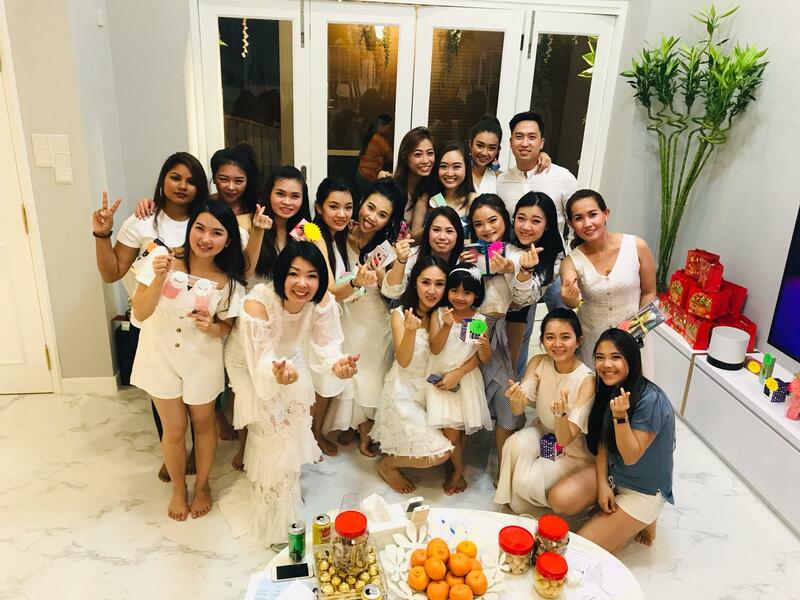 “[Learning] was a rather smooth process, but the challenge was hiring the first batch of lash stylists and training them to the standard which we expected,” admitted Marcus. Beyond hiring issues, the new business owners also faced challenges “from renovation to accounting, managing employees, and software implementation”. Fortunately, business took off very quickly and Marcus credited this to Gwendolyn’s wide social circle (which includes social media influencers) and his background in digital marketing that helped ensure their social media presence was strong. Spending dollars on marketing is important, but we can never neglect branding too. A good branding campaign sets you apart from your competition, but what’s happening on the ground such as excellent service, quality of work, and the environment should and must be consistent with how you brand yourself in the market too. In under 2 years, they have opened 3 more outlets around Singapore and now serve “upwards of 50 customers daily”. Business may be booming, but Marcus revealed that there are also problems that come with a bigger operation. We also find out what’s happening at home. Understanding your employee is equally as important as understanding your customers. This way, they will stay with you longer and work harder for you. Marcus also doesn’t shy away from addressing that their prices, as pointed out by some customers, are higher than others. Every aspect, from private rooms for every customer, choice of music, premium quality lash extensions, best serums in the market, optimal lighting, to even the humidity of the room are things that the team takes into consideration. Eyes are important features (on a person), so we are careful with everything we do. To address them, Marcus said that the team is “constantly learning” new methods to have their extensions last longer, and improving customer service so that “customers are loyal to the brand”. 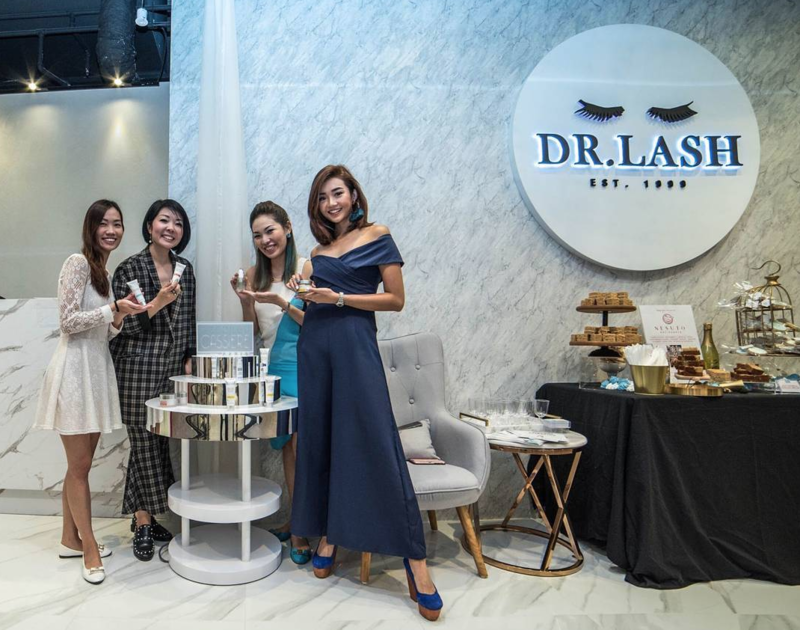 Barely 2, DR. LASH has been growing in leaps and bounds, and they’re not just stopping at four outlets. “We plan to open maybe 2-3 more (outlets) in the upcoming year(s), and then we’ll start to look into overseas, and franchising opportunities too,” shared Marcus. More than that, he also has a personal dream to get the company listed and have the brand be a market leader – “[a name] that every household can easily remember, much like what Colgate is to the toothpaste industry”.